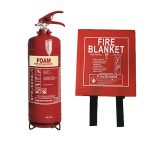 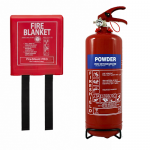 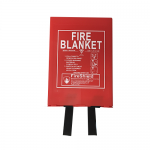 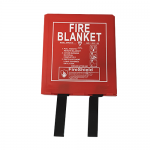 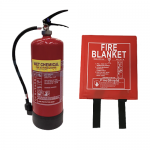 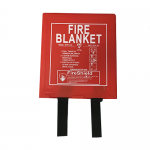 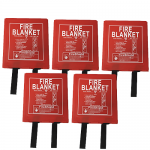 At Fire Extinguishers Online we have a range of hard case blankets that include the 1.0m x 1.0m, 1.2m x 1.2m, 1.8m x 1.2m and 1.8m x 1.8m blankets. 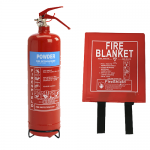 You can also purchase the home fire safety bundle which includes a FireShield 2kg powder fire extinguisher and 1.1m x 1.1m fire blanket. 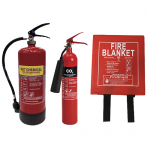 © 2015-2019 Fire Extinguishers Online.